How Smart is Your Toothbrush? When it comes to brushing your teeth, are you a traditionalist that uses a standard disposable brush, or have you transitioned to an electric alternative? When used properly, a traditional brush can be an effective tool in combating dental health problems, but the trouble is that many people do not brush properly. We know from various studies that people often make a number of mistakes when brushing their teeth. Brushing too briefly or for too long; applying too much pressure (to the detriment of tooth enamel and gum tissue); and using a standard toothbrush long-after the bristles are compromised, diminishing its effectiveness, are common tooth-brushing mistakes. One of the primary benefits in switching to a more advanced electric toothbrush variant is that many are programmed to help users brush their teeth effectively. This can include alerts as to when to stop brushing and/or when you’re applying too much pressure. These simple aids can transform your daily brushing habits. 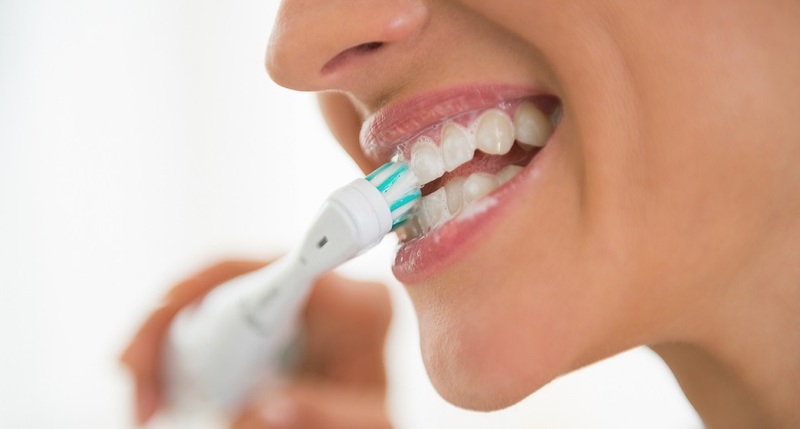 While the electric toothbrush is not new, the technology continues to improve. In fact, we came across some cool new features associated with some of the latest electric brushes that we thought our readers would find interesting. The Ara toothbrush was unveiled at the 2017 Consumer Electronics Show (CES) by Kolibree, a technology firm that specializes in dental products. This cutting-edge product looked pretty much like every other electric toothbrush, but it had a secret AI-fueled weapon inside and a corresponding app users could download for free that make it something wholly unique. A Bluetooth connection with the Ara toothbrush allows the app to display all sorts of pertinent data, such as the frequency of the user’s brushing, its duration and — using mouth mapping technology — the areas of the mouth covered during brushing. (It even has games built in to the app which could be a great way to get kids interested in brushing twice a day.) The data is recorded within a low-power processor embedded in the brush and synced with the app when connected. Within the app, the raw data collected by Ara is processed by a patented “deep-learning algorithm” that enables the system to learn all about the brushing habits of the user. Armed with this information, Ara then provides the user with real-time feedback as to the quality and/or effectiveness of brushing. I.e. what the user is doing right and/or wrong when it comes to brushing. It’s essentially an AI brushing coach that can help you maximize your daily oral hygiene practices. If you’re not interested in forking over the $129 that Kolibree charges for Ara, then you might want to visit your local Apple store, because Colgate has teamed up with Apple to sell their version of the Ara, the Colgate E1. It’s essentially the exact same toothbrush as the Ara (the AI is powered by licensed Kolibree technology), but it’s priced at $99. However, because Colgate has partnered with Apple on the E1, the corresponding app (Colgate Connect) is only available through the Apple Store; meaning the brush won’t work with Android phones like Samsung or Google Pixel. But if you’ve got an iPhone and are interested in getting the most advanced toothbrush technology available today for a marginally cheaper price, then the Colgate E1 might be just what you’re looking for. 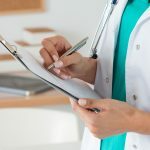 If you regularly follow our Consumer Guide to Dentistry news section, two words you’re no doubt very familiar with at this point are “preventive dentistry.” We stress the importance of preventive dentistry for a number of reasons, chief among which are the savings, both in terms of dental health and monetarily. Take care of your teeth, and your teeth will take care of you. Preventive dentistry starts at home every time you pick up your toothbrush, or a string of dental floss, or a swish of mouthwash. By investing in an advanced learning toothbrush like the Ara or the Colgate E1, you are positioning yourself to develop optimal brushing habits that help you identify problem areas in your mouth, or in your regimen. You can analyze the data with your dentist to better manage your overall dental health and avoid the common pitfalls of things like gum disease and tooth decay. The $99 or $129 investment you make in an AI smart toothbrush could result in you saving thousands of dollars in treatments like dental fillings, implants, root canals, veneers and more. As mentioned, this is not an advertisement for any particular product. Simply an indicator of how seriously dentists and other industry professionals view something as commonplace as brushing your teeth. 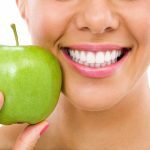 Whether or not either of these products is right for you, we urge you to evaluate your oral hygiene regimen to ensure that you’re getting the most out of it. For additional reading, check out our articles on electric toothbrushes and tooth brushing in general.